Meditation DVD2 has been released ! CREATIO > News > Meditation DVD2 has been released ! It’s a beautiful epics that usher in the era of new space age. Meditation DVD II has been released in 15th March 2016. Orginal Artwork has created by Arimitsu Ayanokohji who is Spiritual Artist. It’s a space age trilogy, Flower of Life, Kongohki – The Divine Creature Of Gold, and Tree of Life with beautiful sounds. He began his career in a computer company Digital Equipment Corporation(DEC) as a system engineer. And he became an instructor of professional school “Digital Hollywood” in tokyo, he started teaching computer graphics. He attracted attention with his project HOLOS ON held in the Exhibition CG Carnival in Tokyo in 2000, which can be said to be a pioneer in creative activity with social network. The project was movie production with the use of Internet worldwide. Then he was invited to Japan Media Arts Festival to make a presentation. After that he join a creative company DRAWING AND MANUAL as a web director and a music producer. Then he became an executive managing director of Equiple Inc. and president of Ginger Inc. He then played a leading role in the foundation of CREATIO LLC. in 2015. 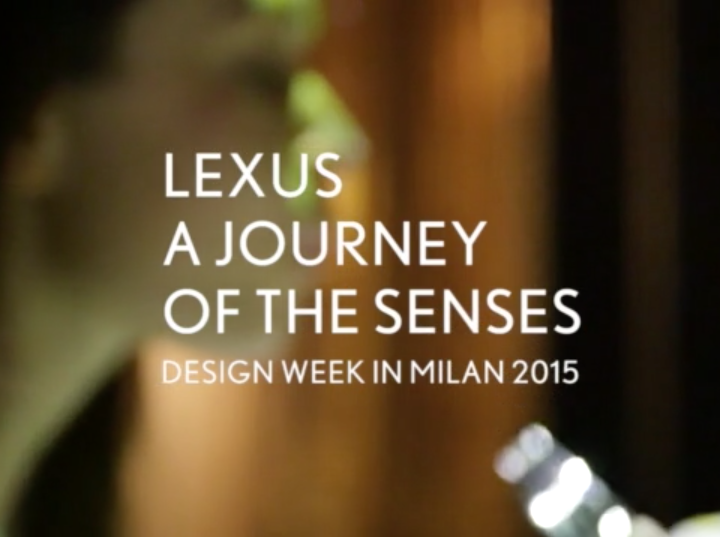 Milano Design Award for Best Entertaining “Lexus – A Journey of the Senses” in charge of sound creation. Mobile Ad Awards “Website of So-net Promotion”. Tokyo Interactive Ad Award “Hot Pepper×Smap Promotion Website”.